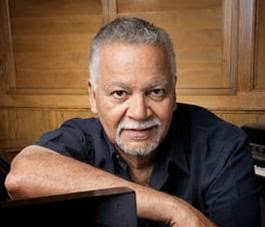 *As we previously reported, legendary musician/pianist Joe Sample died last Friday in Houston at age 75. The cause of death was revealed as lung cancer. There will be a wake and viewing open to the general public.